With The International Group Stage just eleven days away, it’s time to unveil more information on the talent, schedule, and events surrounding of the biggest tournament of the year. Group Stage: August 2nd – August 5th, 2017 – Two best-of-two groups of nine teams. Top four teams in each group advance to Upper Bracket, four – eight advance to Lower Bracket, bottom in each group is eliminated. Main Event: August 7th – August 12th, 2017 – Like last year, 16 teams battle through a best-of-three double elimination playoff. Lower bracket first round is best-of-one, Grand Finals are best-of-five. 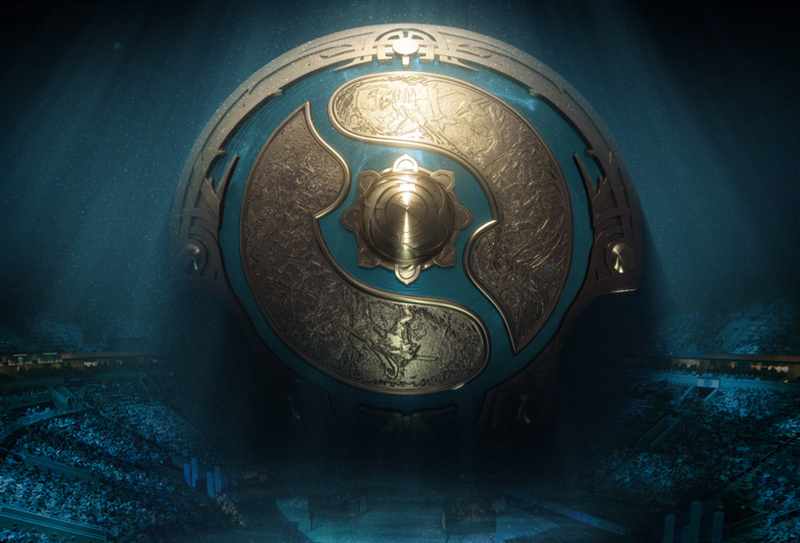 Once the event begins, you can help any friends interested in learning more about Dota by sending them to the Newcomer Stream, which features the main broadcast enhanced with contextual overlays that call out information helpful for understanding the intricate world of Dota during the most exciting time of the competitive season. There’s nothing better than enjoying The International with friends. But not every fan can make the journey to Seattle to witness the tournament in person. To help people around the world connect with each other for their own celebratory Dota events, we’ve once again partnered with Barcraft United to facilitate Pubstomp administration. Just visit the Barcraft landing page to find a Pubstomp in your area. Each year, fans celebrate Dota together at tournaments and in gatherings around the world. This year we’d like to incorporate some more aspects of the worldwide celebration into the Opening Reel video that starts the tournament broadcast each day (check out last year’s video for reference). If you’ve taken video footage at past Valve events that you’d like to see included in The International broadcast, please head over to the Opening Reel Guidelines page to submit your video for consideration. Each day of the event will feature different footage, and we’ll be accepting new submissions—including new footage from this year—until August 11. Players may have noticed that the Battle Pass Season was recently extended from the original end date of August 20 to help accommodate the delay in releasing Act I of the Siltbreaker campaign. While our initial extension was made knowing the delay would also affect the release of Act II, today we’re extending the Battle Pass Season until Monday, September 18 to ensure players have ample time to enjoy the conclusion of the multiplayer campaign once it releases shortly after The International.